The Conference of Reformed Intellectuals opened its gate once again in Balatonszárszó from 23-26 August 2018. The conference focused on immigration and emigration. Jacob and his family left Egypt due to economic reasons, while Jesus and his family had to flee to Egypt from the soldiers of Herod almost two centuries later. No matter if it’s about war, natural, or economic disasters, these phenomena can mobilize masses. Such moves affect not only the wanderers, but also the regions they leave behind, cross through, as well as the final destination. In August, at Balatonszárszó, the theme will address questions on immigration, emigration, and migration. 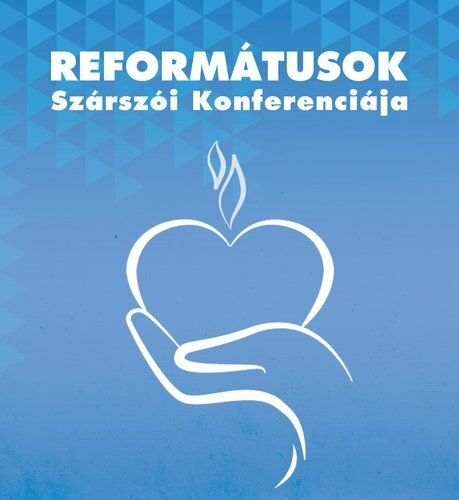 The Reformed Church in Hungary (RCH) and the Reformed Culture and Public life Foundation revitalized the Conference last year. The heritage of Szárszó (Conference in Balatonszárszó) lies in the dialogue among Reformed people, which not only reflects, but also contributes to public life. The organizers’ intent is to keep providing a space for debate. The conference this year examined three different aspects of migration. First they examined the migration caused by the Arab Spring, which is understood in public as the migration crisis, determining the themes of political discourse in the last years. Christianity has already survived several great migrations, and even gained from the moving of large crowds. Pagan wandering tribes found Christ in the places where they settled, and in other cases Christian migrants brought the Gospel to aborigine people. Are we living in an age where all of this got inverted, and is every migration against the Christian world? As Christians, is it our duty to welcome everyone? Not only in Hungary, but in the whole Carpathian Basin we can observe a tendency that people move from villages to cities, from East to West. The second session of the conference highlighted these movements. After all, the great migration changes the demographic landscape of entire Europe: in our country, and in our region, this can be connected to negative consequences, such as ageing society and low birth rates. Will there be any human resources left in Hungary and a stable society within its borders in three generations? What can be a way out? What can help prosper life in the homeland? The third session studied the internal migration processes within the Reformed Church. It happens more and more frequently that our communities in small villages depopulate, in the Hungarian region of Őrség, a pastor may serve in 10 congregations. Meanwhile, the Reformed communities in the cities also change continuously; people moving into the cities require new ways of community structures (that had never existed before). The transformations are often burdened with conflicts. It is a problem that people who used to be active community members in their previous villages cannot find community in the city, many times thy do not even look for it. How could this situation be solved?